$800,000 Newport, RI Listed by: Re/Max Profnl. Newport, Inc.
$595,000 Newport, RI Listed by: Re/Max Profnl. 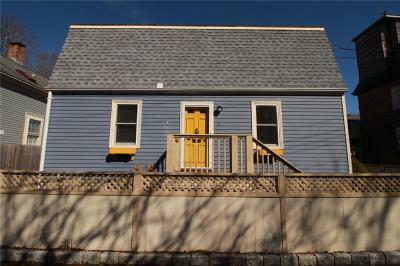 Newport, Inc.
$299,000 Newport, RI Listed by: Re/Max Profnl. Newport, Inc.